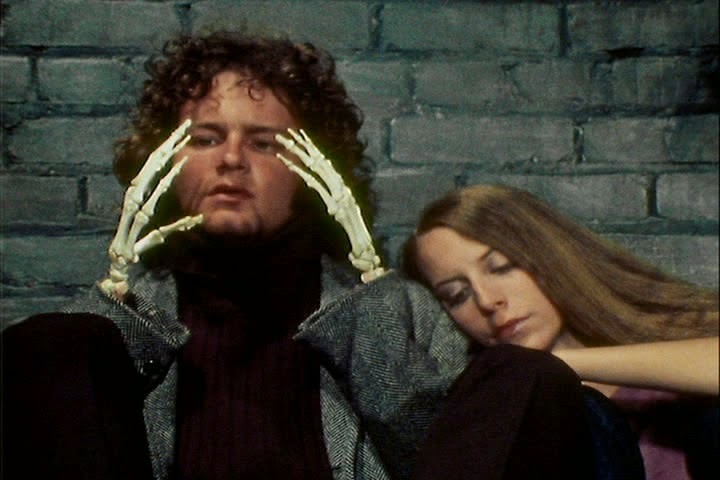 Scott couldn't join us this week, but Jason Farrell was there to fill his moccasins while we discussed the bewildering, lost '70s classic DEATH BED. This film was made over a period of years in the '70s and never widely released. It had its first official home video release in 2003. We had a blast with this at times sleazy, at times arty oddball. Get it on iTunes or here (right-click and 'save as'). "Would you rather have anatomy-class skeleton hands for hands or elbows for ears?" "Hey, bed, you eat-uh my soldier, I break-uh you face!"